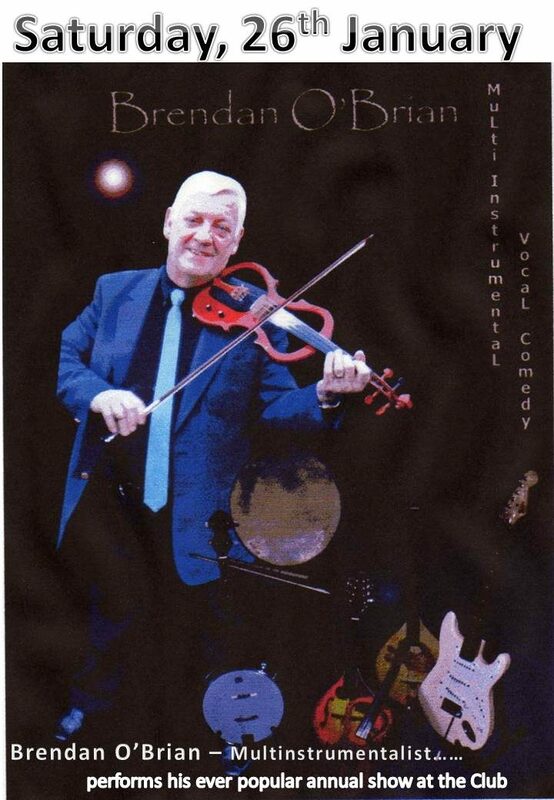 All forthcoming live entertainment is listed below. Games nights such as ‘Play You Cards Right’, ‘Open The Box’ ‘Video Racing’ and ‘Race Nights’ are decided month by month by the teams that run them. Each event will be advertised on the website home page as well as on the Club Entertainment Notice Board as soon as the details are known. 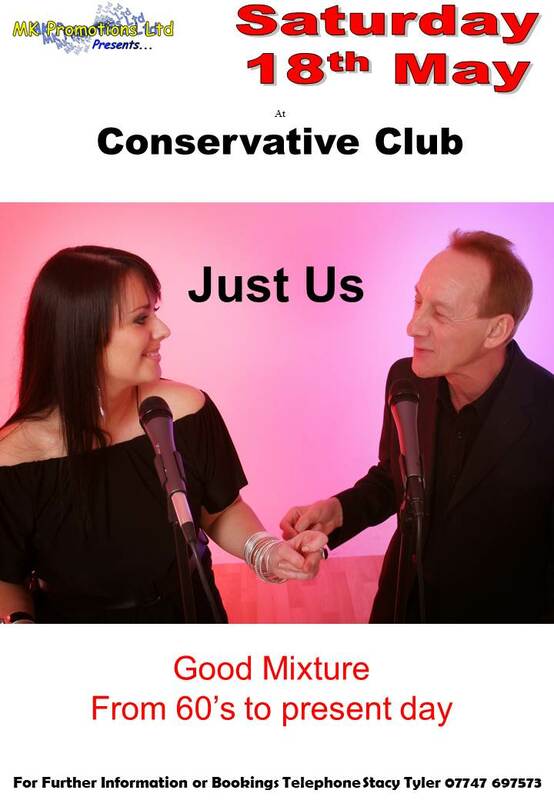 All entertainment put on in this club is FREE……. 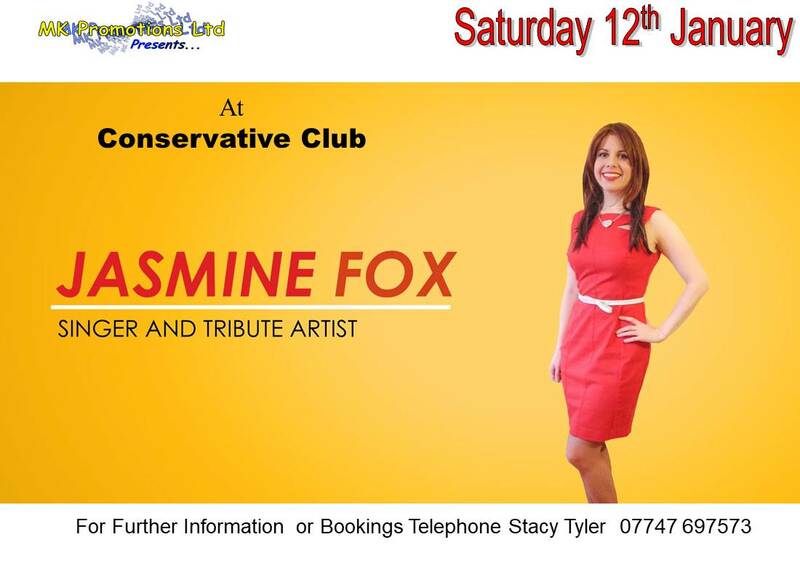 Jasmine is a London-based entertainer who sings a number of popular covers and also is a tribute artist. she is particularly influenced by Lady Gaga, Stevie Wonder, Michael Buble, ABBA, Pink and Dolly Parton. She has a music degree from Birmingham University. She is making our first return to the Club after her two gisg in late March and May of last year. Read more about her here. Brian makes his annual visit to the Club. 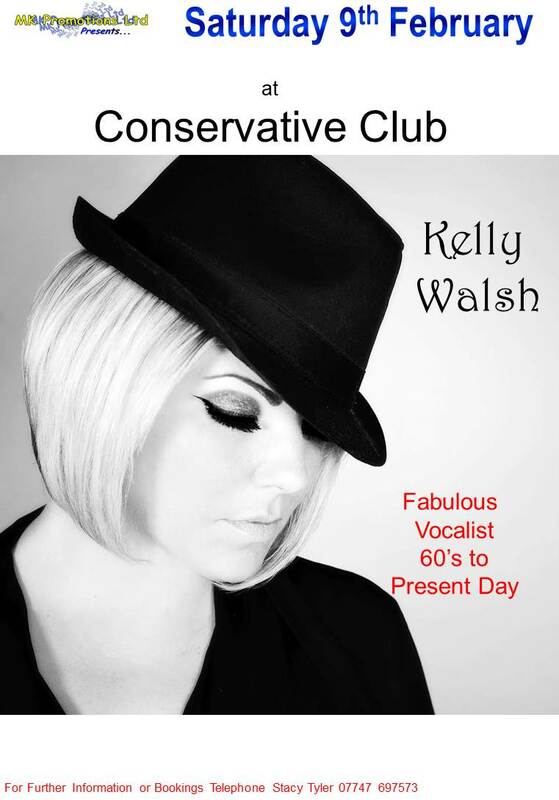 Kelly Walsh is a new artist to the club. Read about her here. Andy J is returning to the Club for a third time. 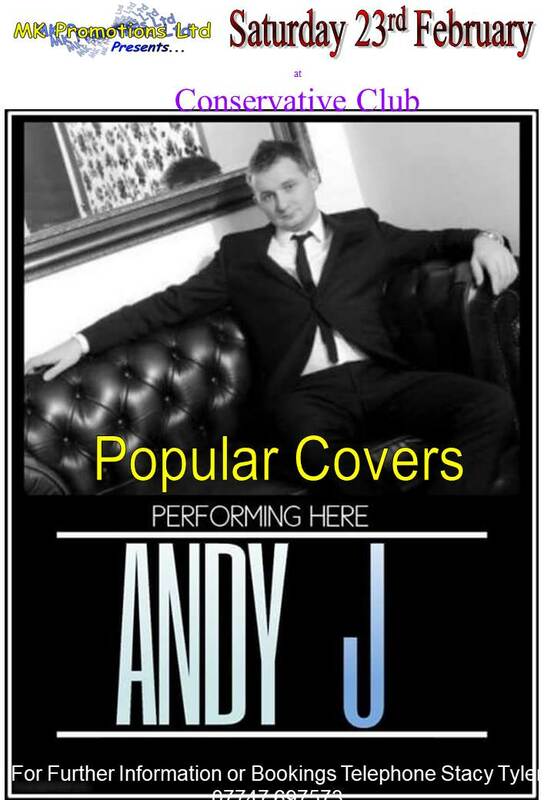 Andy is a quality singer in the crooner style. 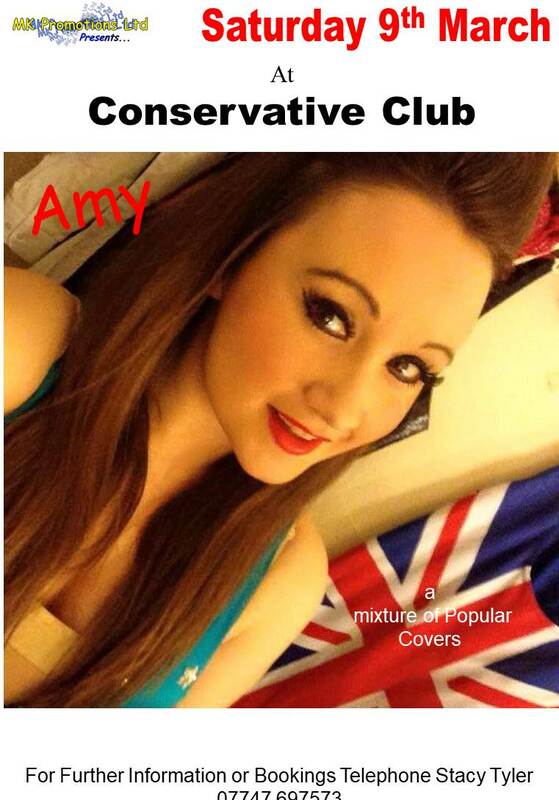 This is Amy’s first visit to the Club. Popular covers singer. 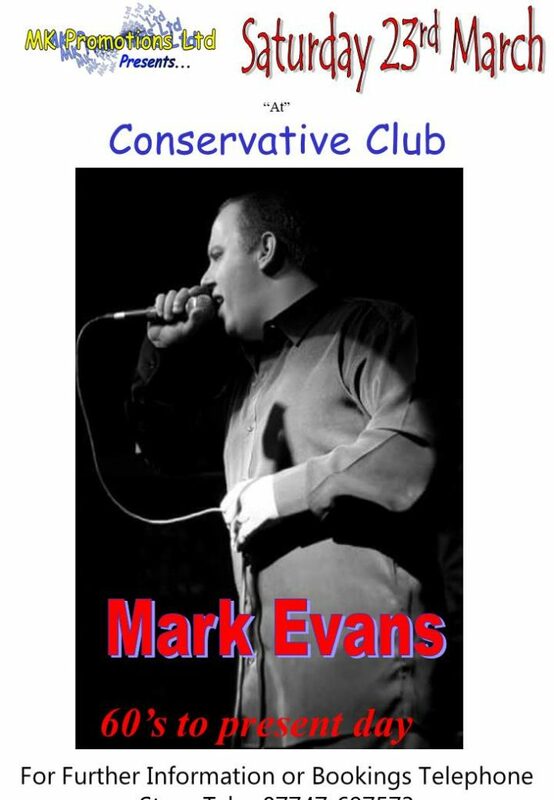 Mark is a new singer to the Club. 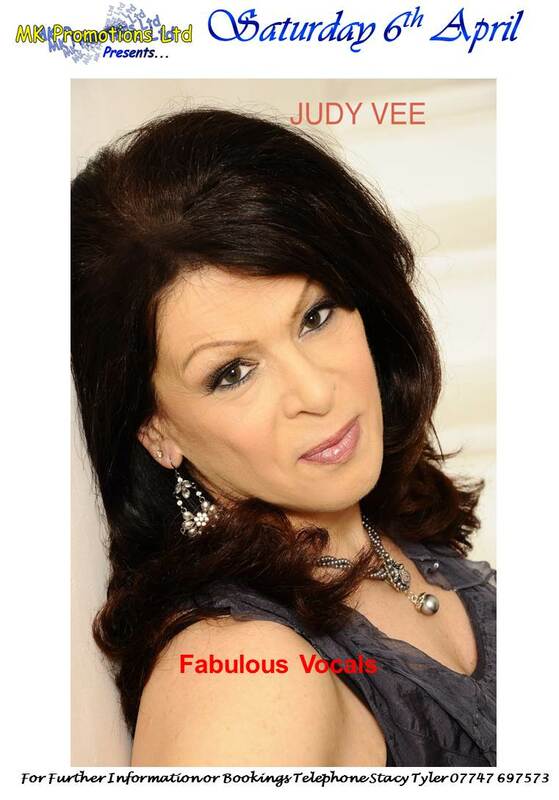 Judy Vee replaces Trish Grier. 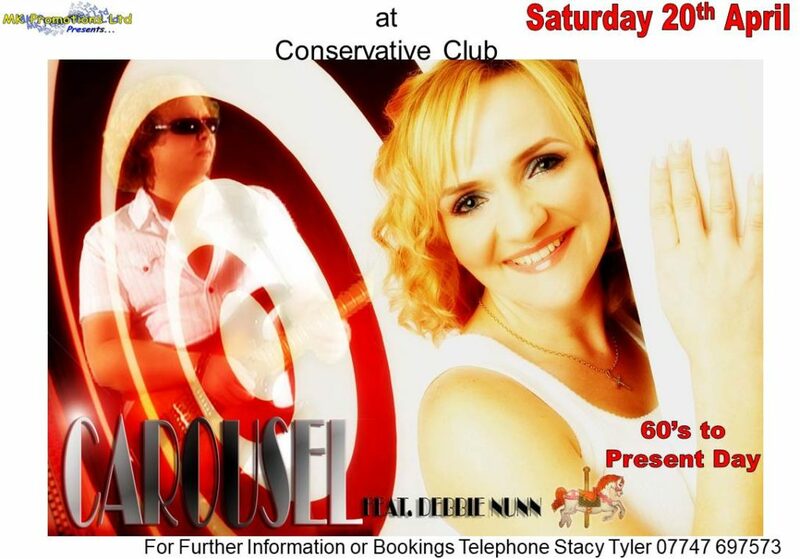 Debbie Nunn and Carousel appeared in the Club last year and were a very popular and accomplished outfit. We have been able to get the duo back for a second visit. 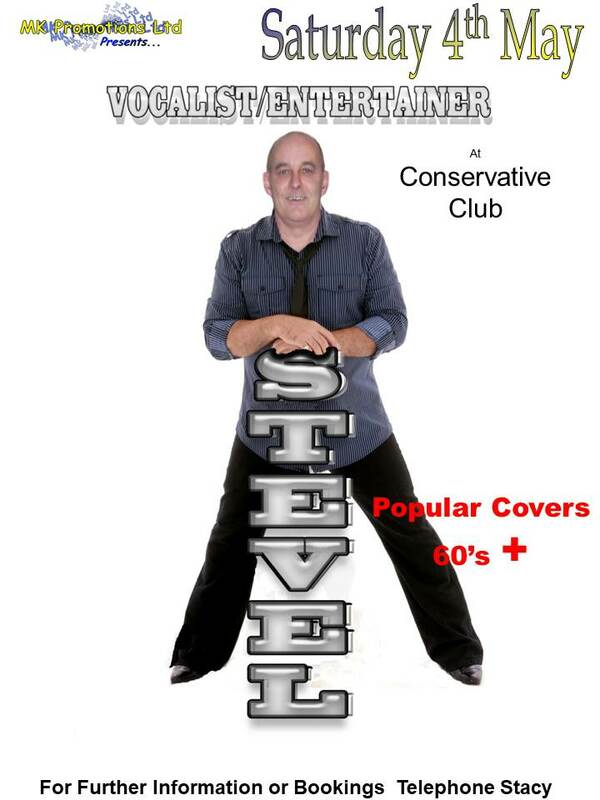 Steve is another popular singer who has appeared at the Club on previous occasions. cppearing for the first time at the Club. Michelle sang in the children’s chorus of the English National Opera at the age of 12 and took part in various charity stage shows. She joined a band at the age… of 16 and spent 2 years touring England singing with the band before leaving to continue working solo. She spent many years singing in live music pubs in East London before becoming self contained and now sings regularly on the entertainment circuit. 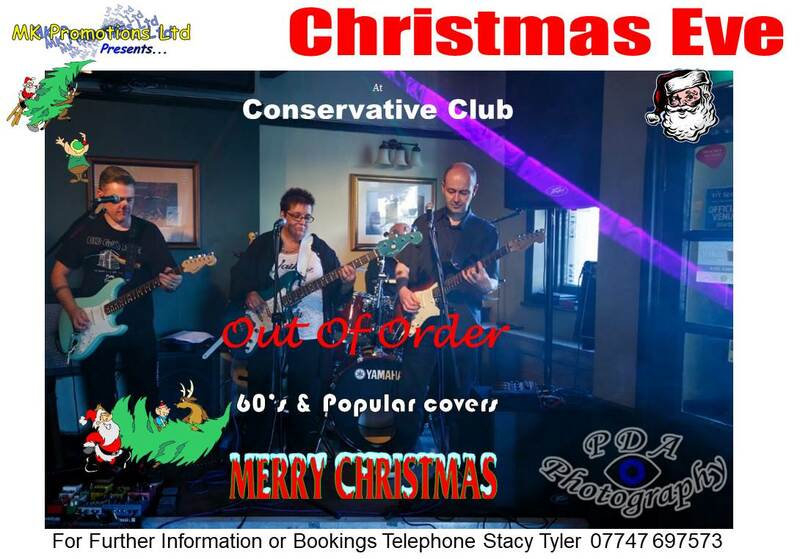 Her passion is rock ‘n’ roll and music from the 50’s and 60’s, but she does cover many styles of music to cater for all tastes, right up to the current date. 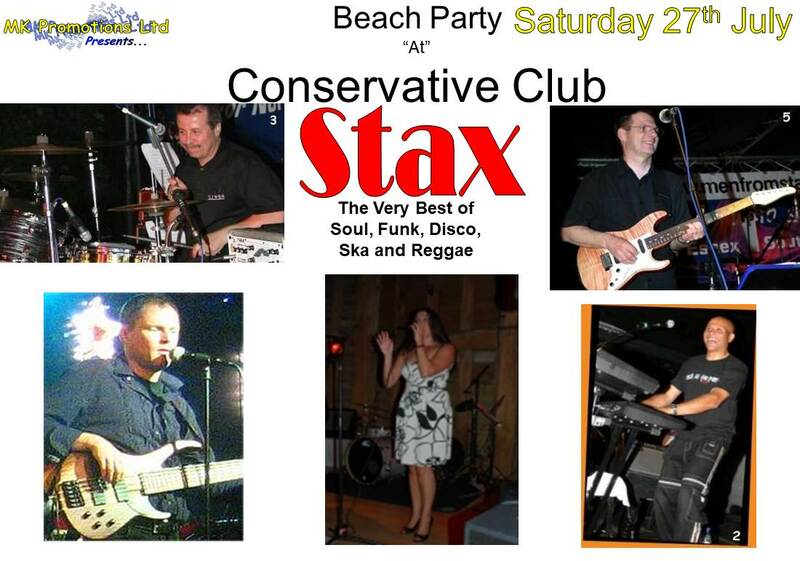 Stax are a band who have been booked for our Barbecue and Beach Party to be held in July. You can read more about Stax here. 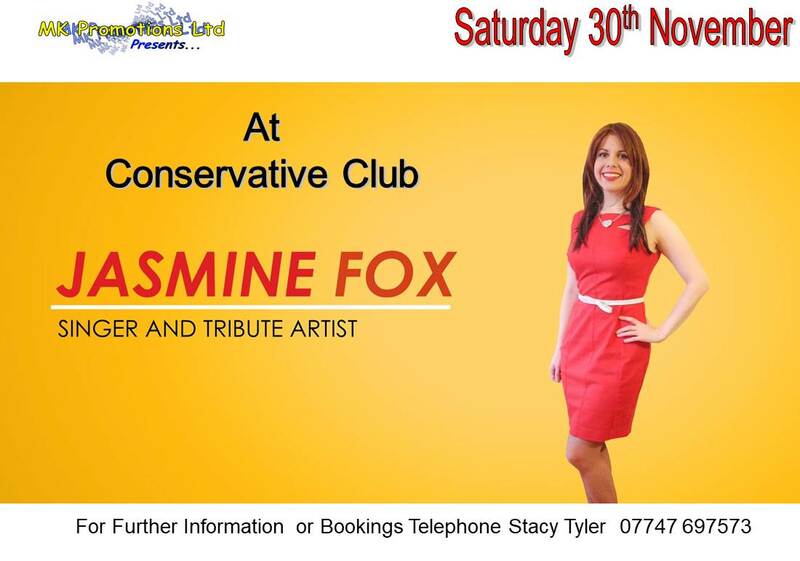 Jasmine is a London-based entertainer who sings a number of popular covers and also is a tribute artist. Making a popular return from earlier in the year. 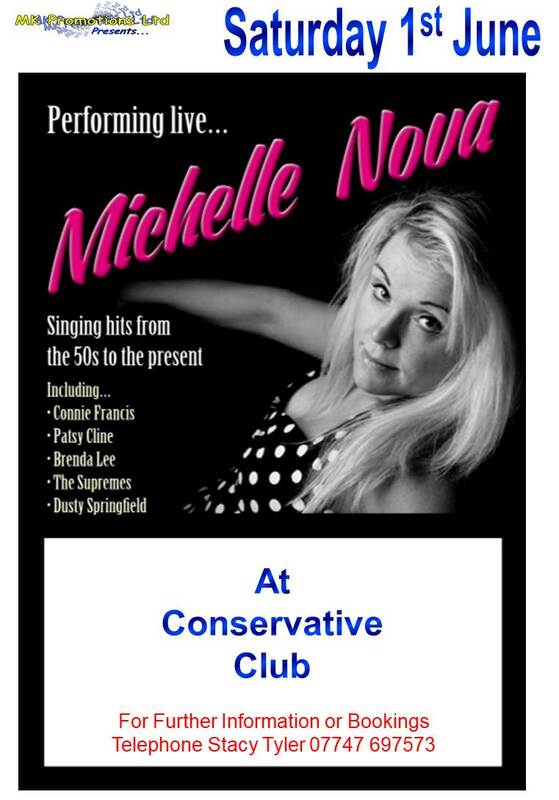 Keep up to date with all the latest news and events at Daventry Conservative Club, including live entertainment.